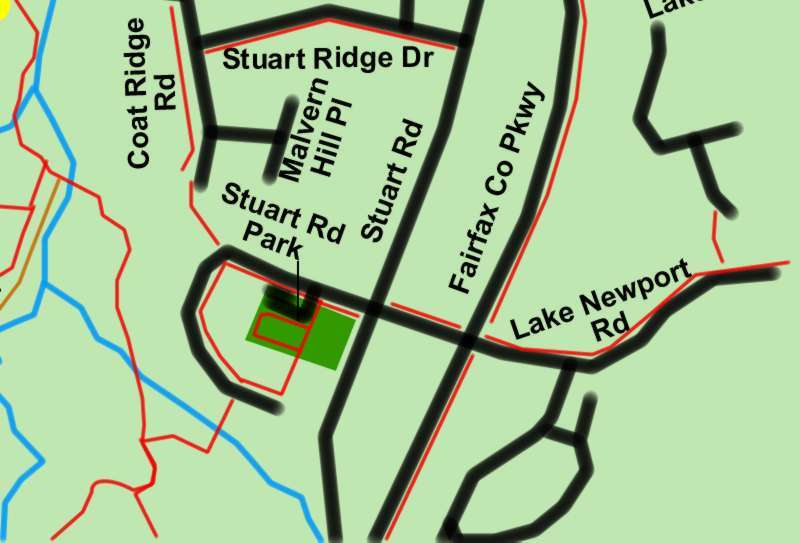 The construction of the Fairfax County Parkway reduced Stuart Road from a length of 2.8 miles to only 2900 feet. 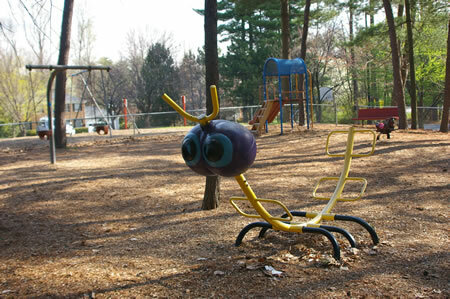 One thing that survived however is Stuart Road Park. 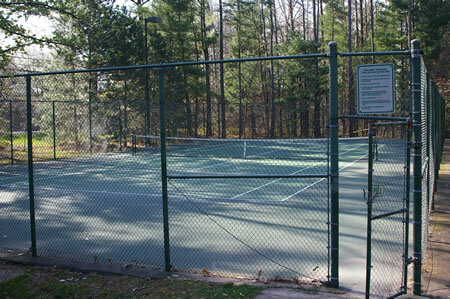 This small Fairfax County Park features a play and picnic area, a basketball court, and a tennis court. 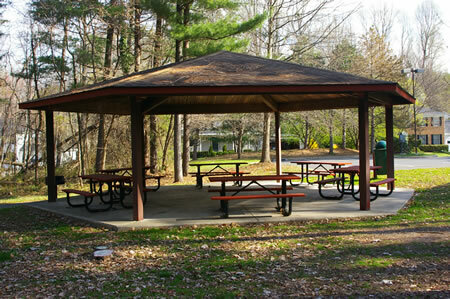 Reservations are not required but the picnic area can probably serve only one small group. 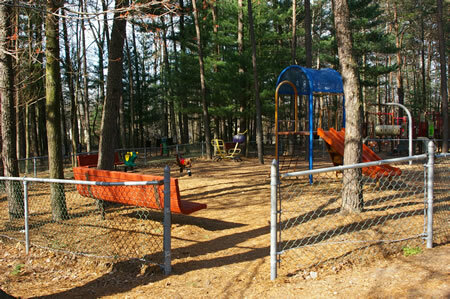 The play area is split into 2 parts with the younger section fenced in so that adults can keep track of the children. The area is shaded and limited parking is available. 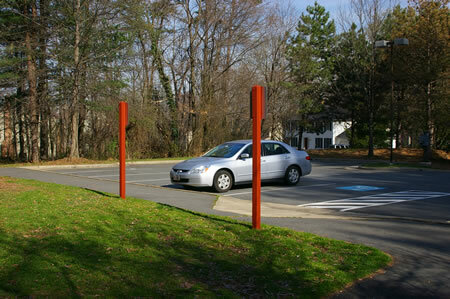 The short park trail connects easily to the Reston and Fairfax County trail systems. 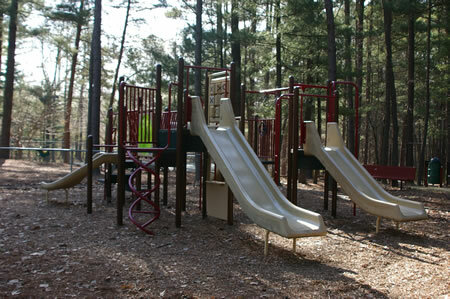 The trail system is quite extensive so if you plan to do any walking you may wish to print the Sugarland Run trail maps. We have met several lost people in this area. 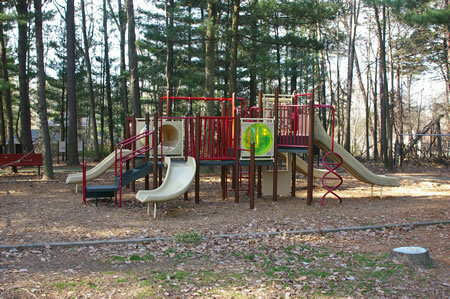 Click here to view the park entrance on Google Maps. 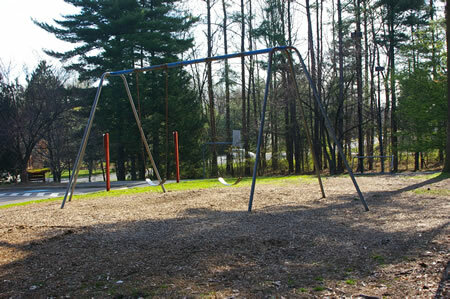 Google incorrectly shows the park on the east side of the Fairfax County Parkway on their map (as of 04/07/2007). 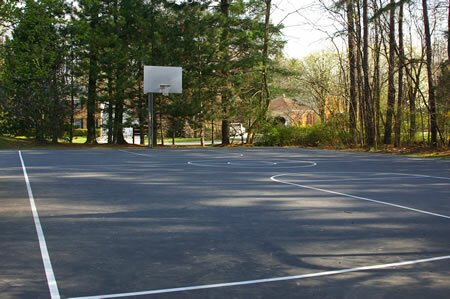 This is actually Armstrong School. 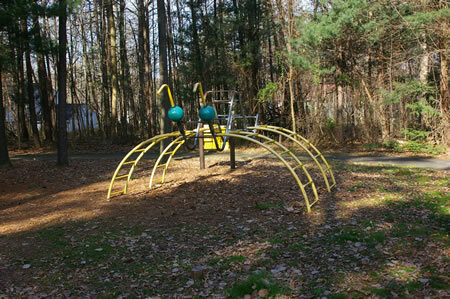 The arrow shown on the link is the actual entrance to the park. Click on the satellite view for confirmation.